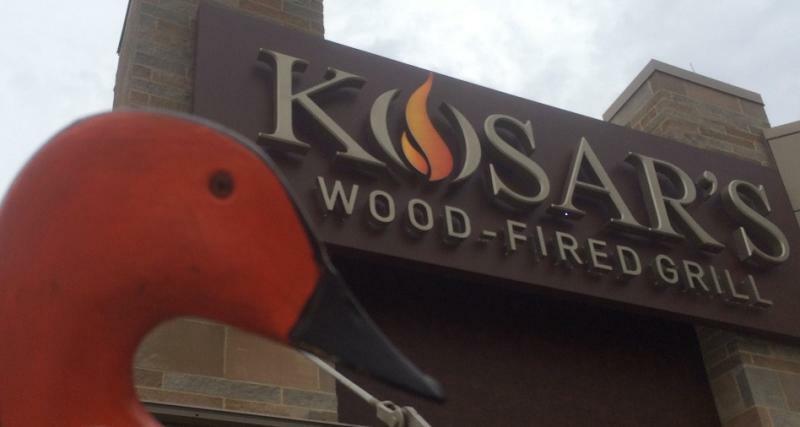 My Business - KOSAR'S GRILL ! 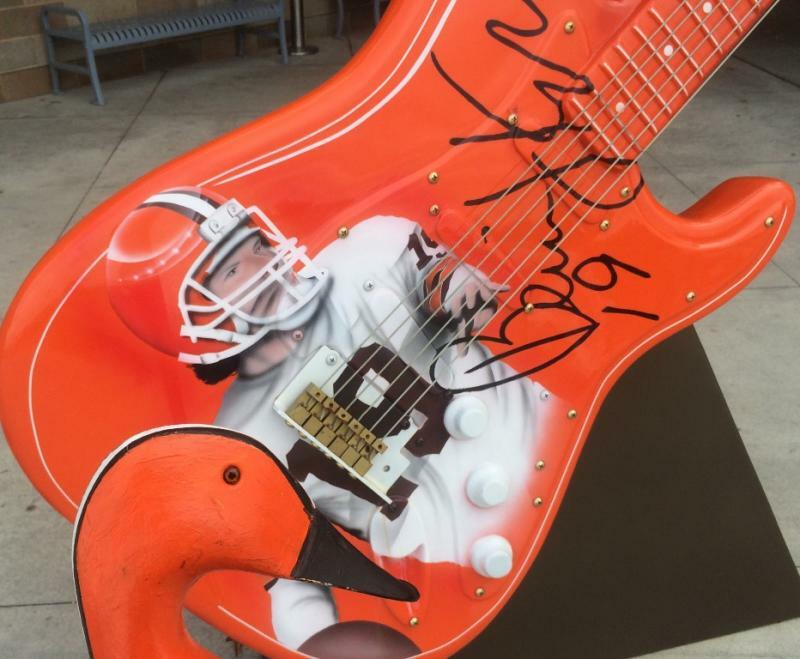 Browns Duck going after a big steak at Kosar's Grill ! TOP NOTCH- HICKORY SMOKED PRIME RIB !!!!! THE BEST !!!! 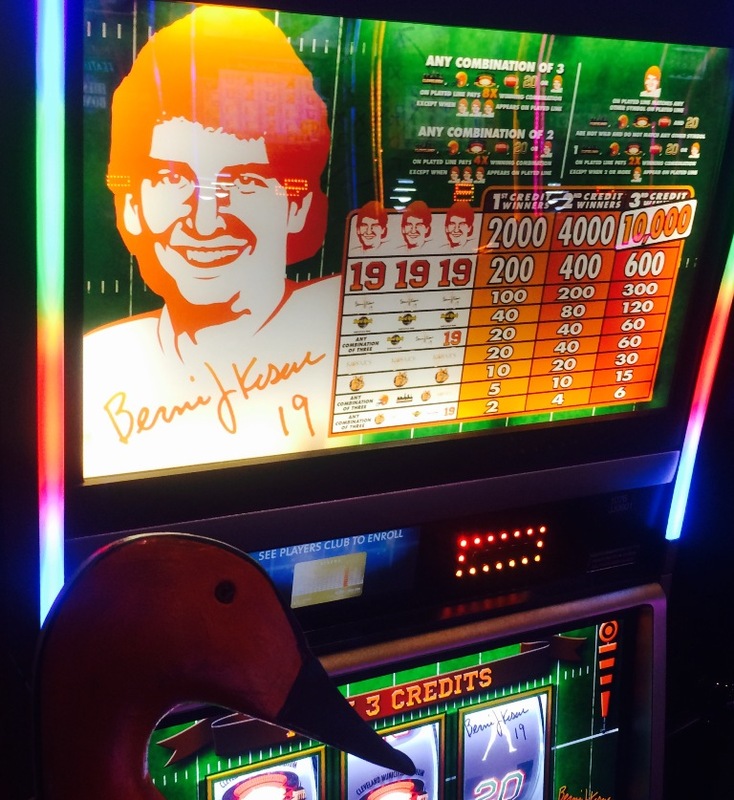 Let's try and win some Cash on Bernie's SLOT MACHINE ! No BIG Winnings TIME TO fly Home ! 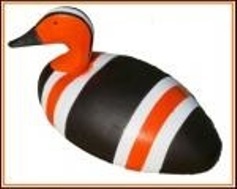 Browns Duck going after a big steak at Kosar's Grill ! 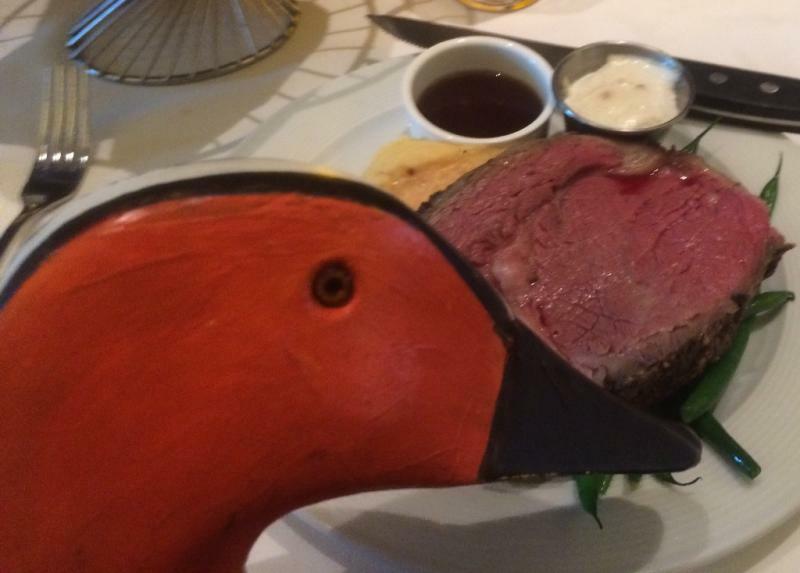 TOP NOTCH- HICKORY SMOKED PRIME RIB !!!!! Let's try and win some Cash on Bernie's SLOT MACHINE ! No BIG Winnings TIME TO fly Home !